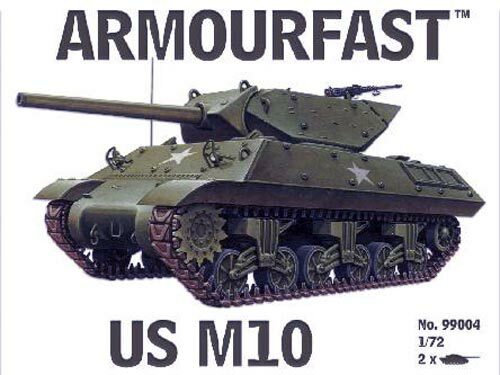 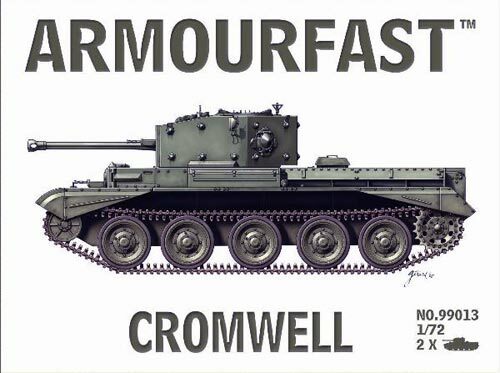 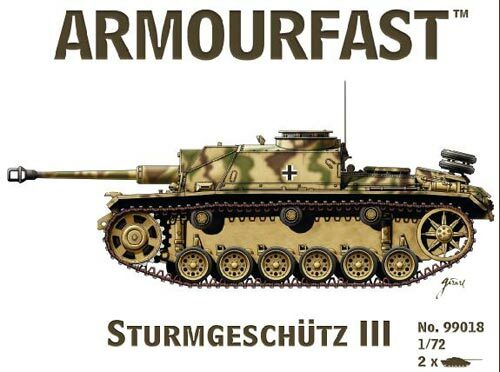 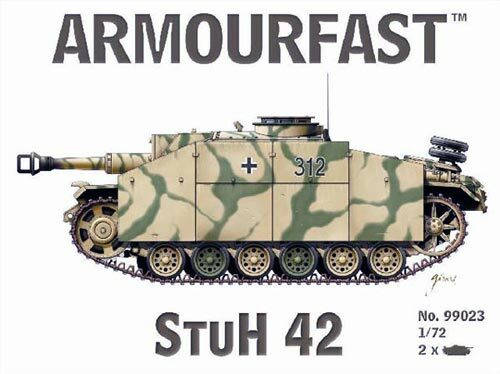 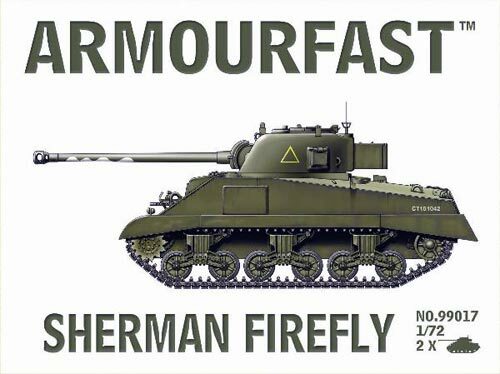 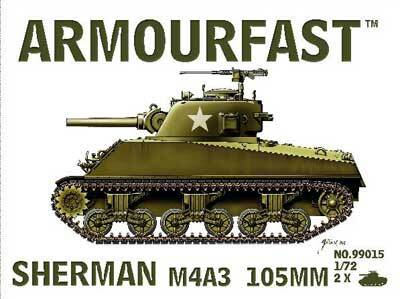 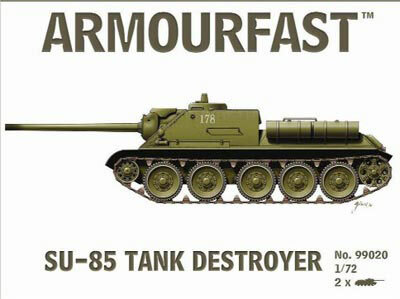 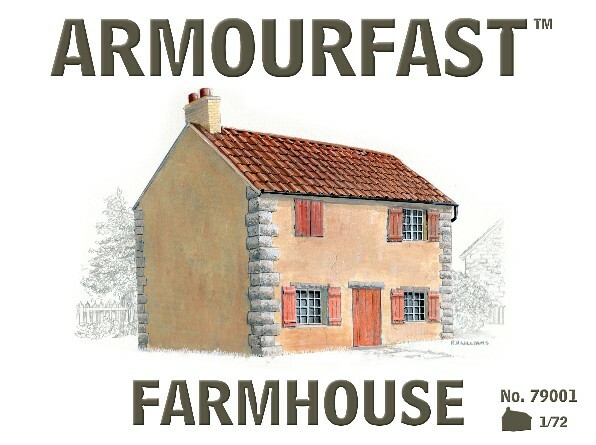 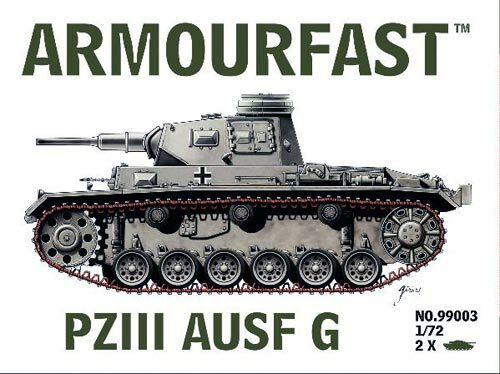 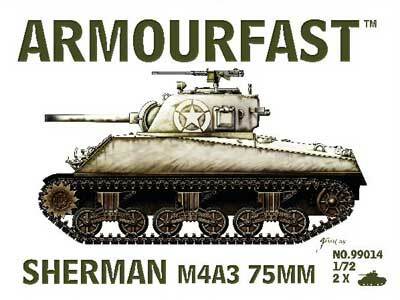 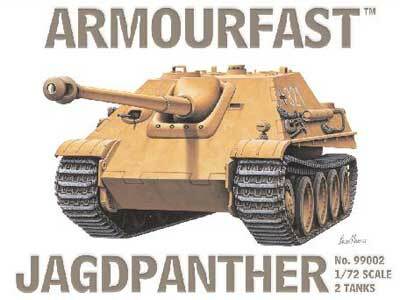 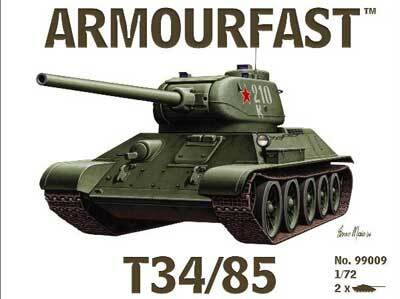 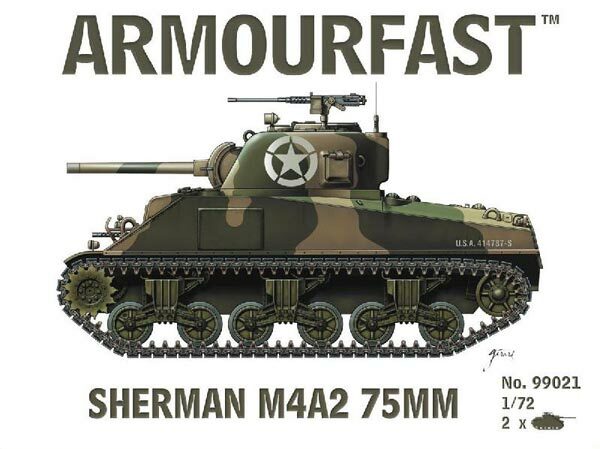 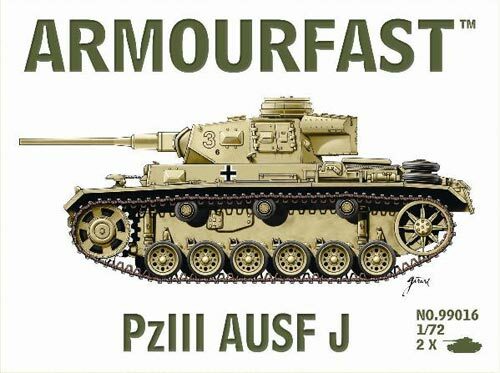 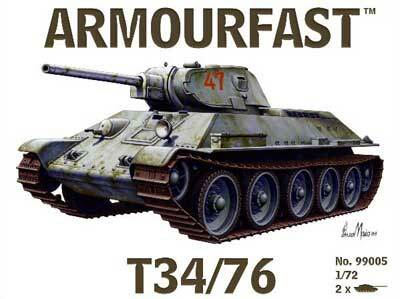 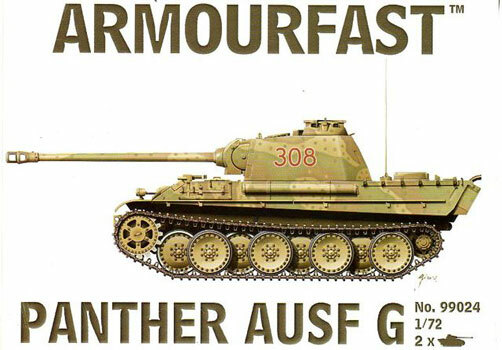 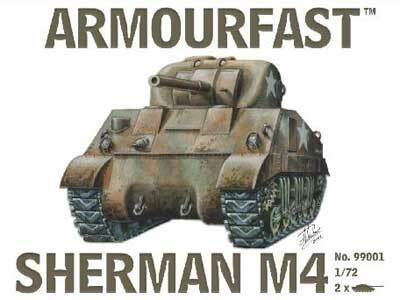 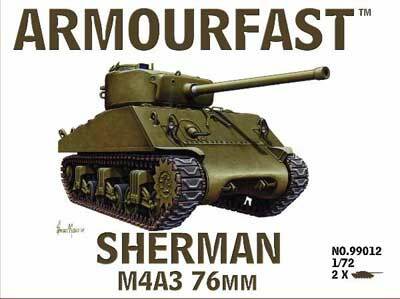 Amourfast 1/72 scale models are injection molded plastic kits. 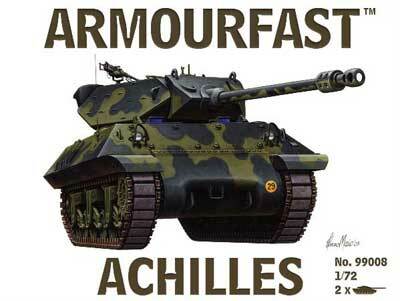 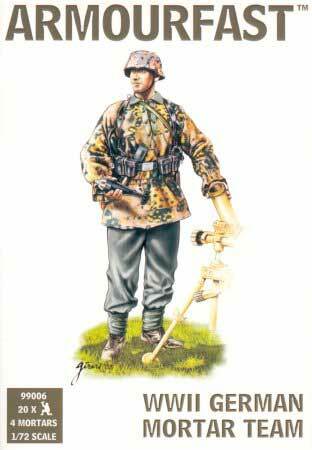 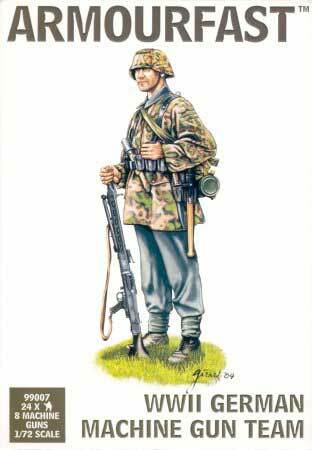 These are easy build model kits designed for wargame use with few parts, no decals. 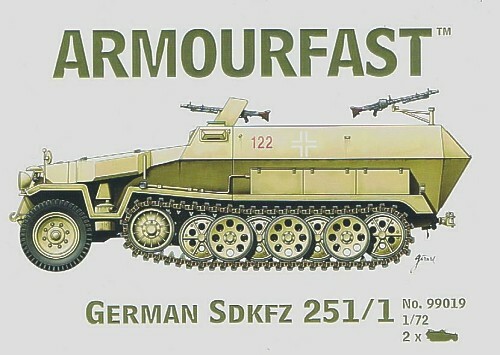 2 Kits in teach box.